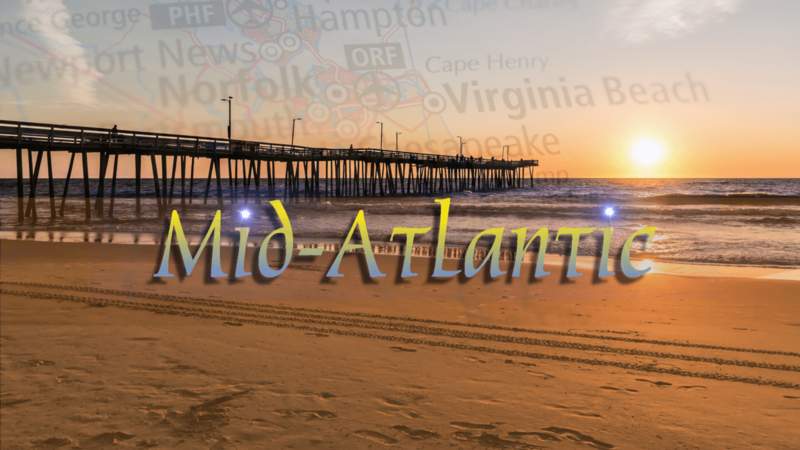 The Mid-Atlantic Oriental Band Association (MASOBA) held their annual meeting in Virginia Beach on September 7, 2018. The officers were in attendance with the exception of 3rd VP Warren Lewis who was home recovering from illness. The election of officers was held and Luke Schofield (Irem) was elected to ride herd on us for the following year. The other line officers moved up one chair and Dennis Guignet (Rajah) was elected to Sergeant At Arms and keeper of the blender. Past President John K. Grumbein was once again elected to the Sec/Treas. position. Past President Mahlon Ressel was escorted to his place of honor after receiving his “Has Been Pin” and life membership card. Imperial Sir Jim Cain then proceeded to install the officers with the help of Imperial Chief Rabban Jeffery Sowden. Several others on the Imperial Line were also in attendance. The Potentates of both Rajah and Irem were also in attendance. A collection of $152 was taken and $150 for parade registration for a total of $302 for the Ladder of Smiles. ASOB Ambassador Keith Oviatt brought greetings from ASOB Pres Harry Pressman and announced his plans to attend our Mid Winter meeting in February in Reading, PA. Saturday Parade results were 1st Place Jaffa and 2nd place Irem with Fred Dietrich named Best Drum Major. The MASOBA Mid-Winter will be held in Reading Pa on February 23, 2019. For information and reservations please contact Noble John K. Grumbein at jkgrumbein@aol.com or 7520 Trexler Circle, Trexlertown, PA 18087 and phone is (610) 395-6578. A donation to the Ladder of Smiles is a great way to honor someone whether it is for a loved one’s passing, a birthday or special occasion. At our point of life and our needs are less than they used to be, in the coming holiday season what better gift than a donation to the Ladder instead of a receiving another something that we don’t need.